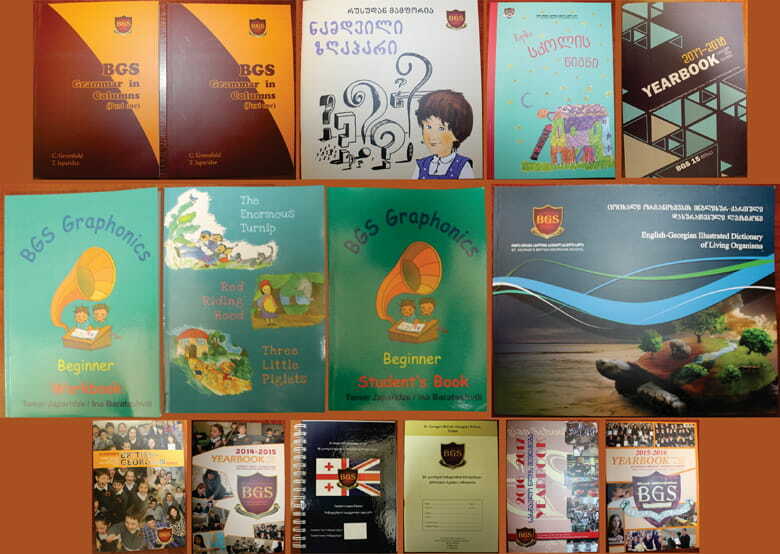 To improve and encourage learning the school produces exclusive books which serve as supplementary resources. “A Real Tale” – educational supplementary textbook. The school has personal note-books for students and special planners for teachers based on British school experience.